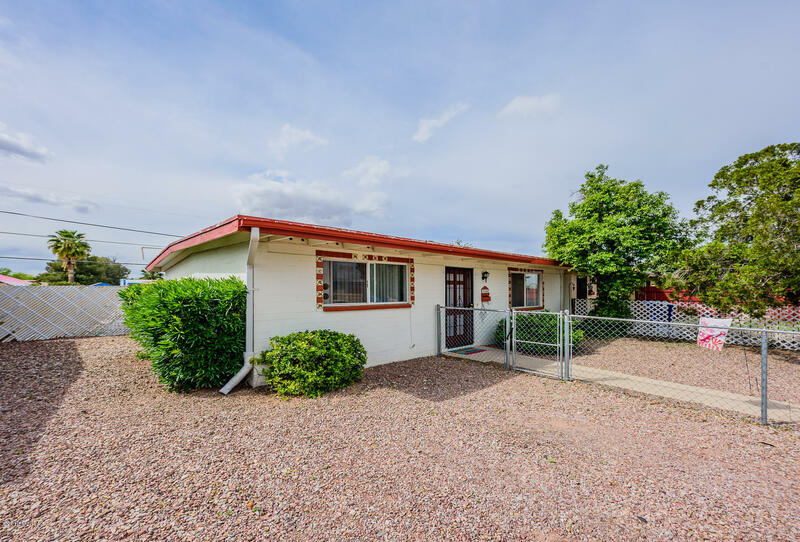 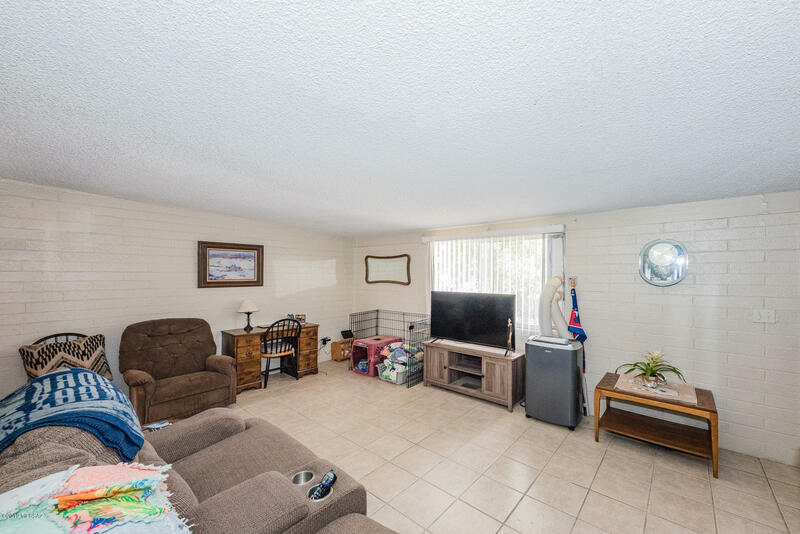 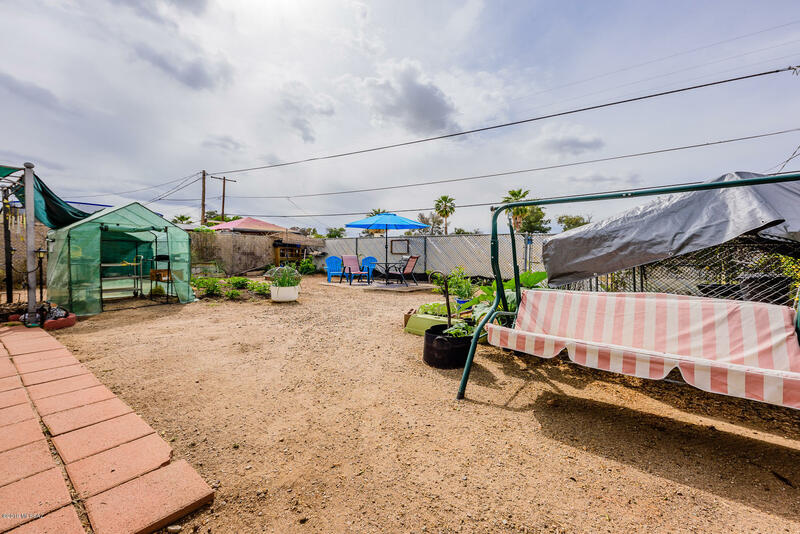 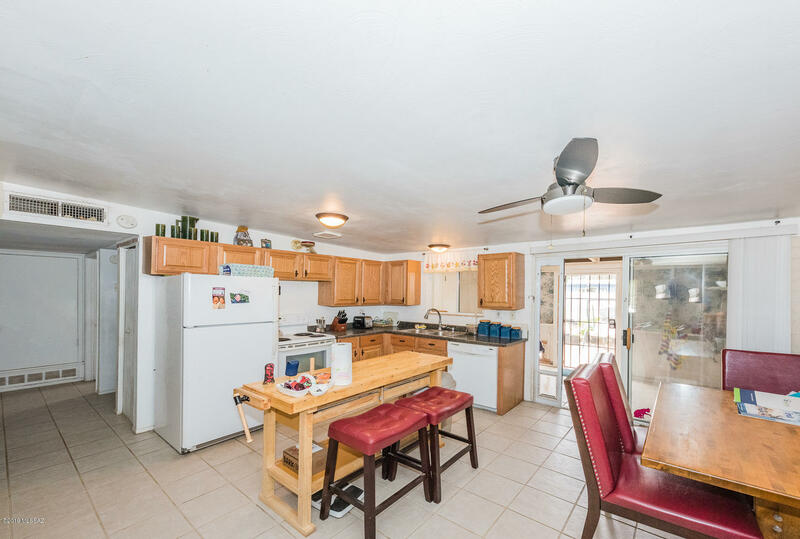 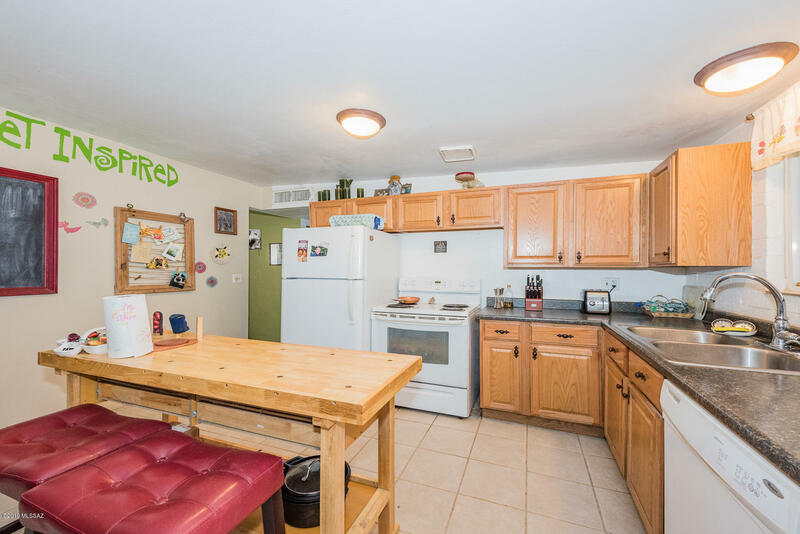 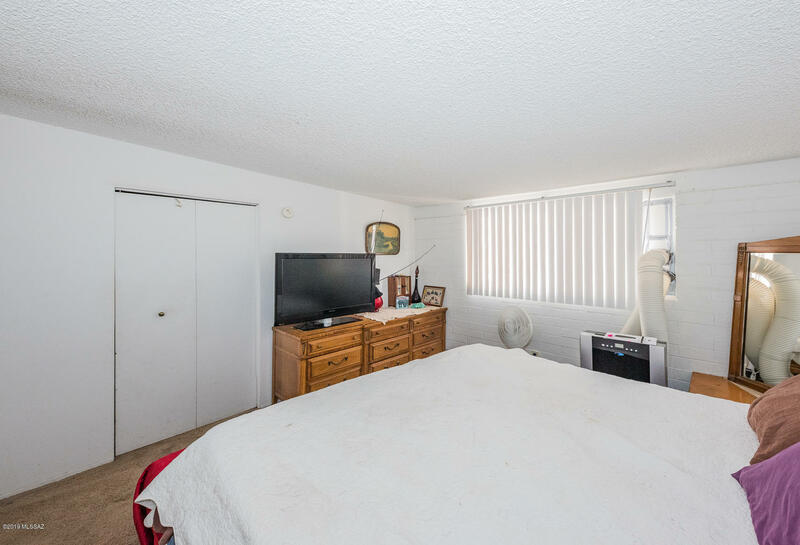 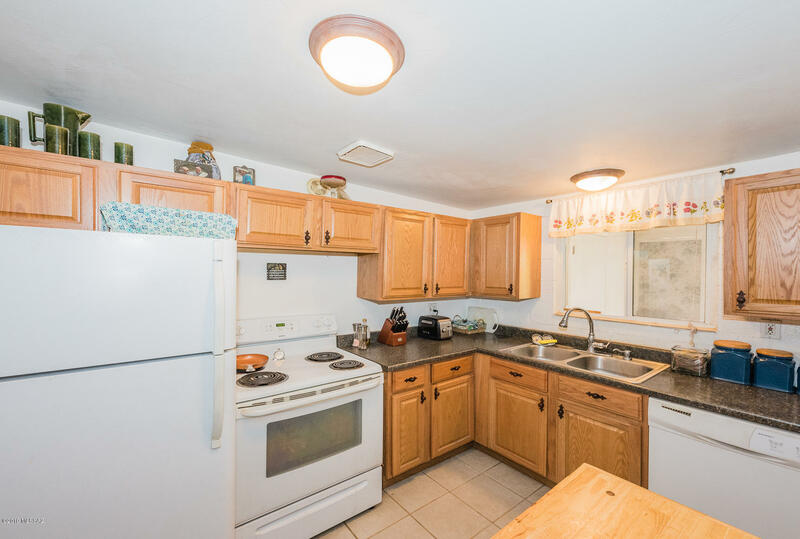 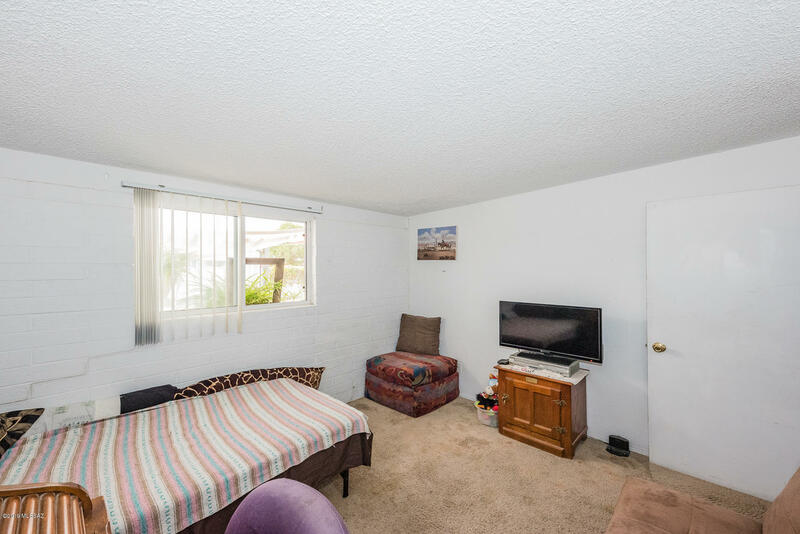 Nice 2 bedroom 1 bath with 3 portable AC units located in bedrooms and living area. 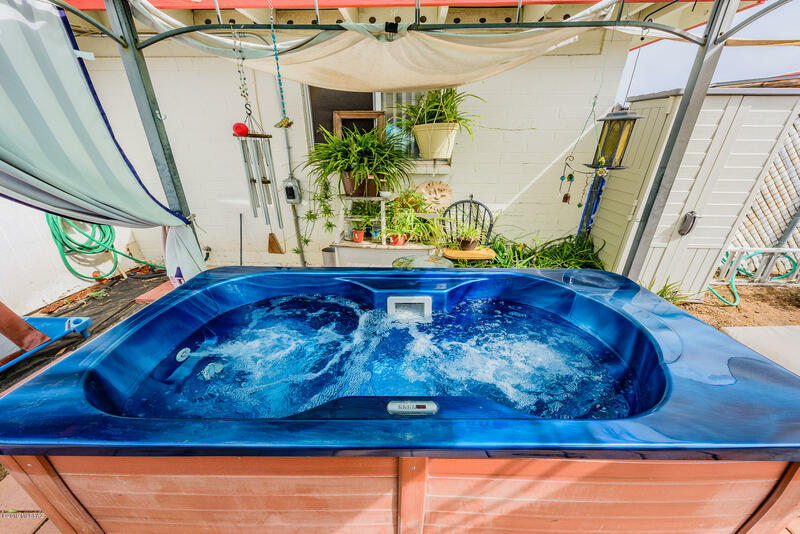 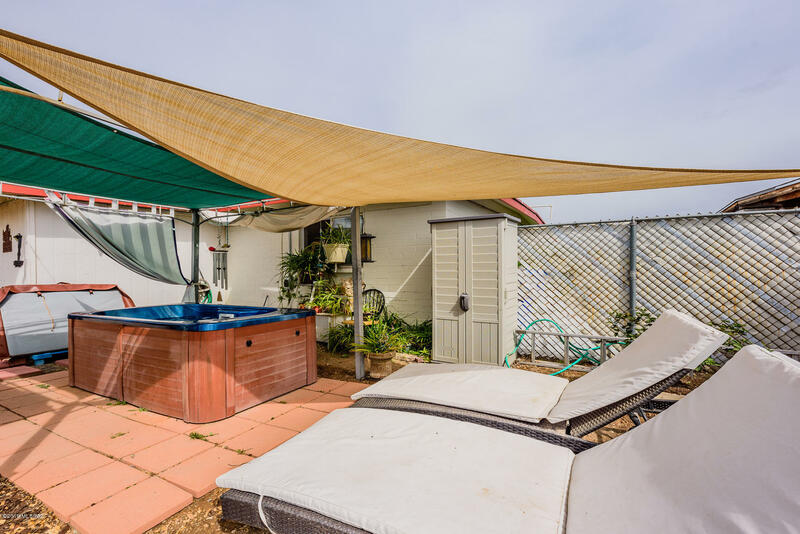 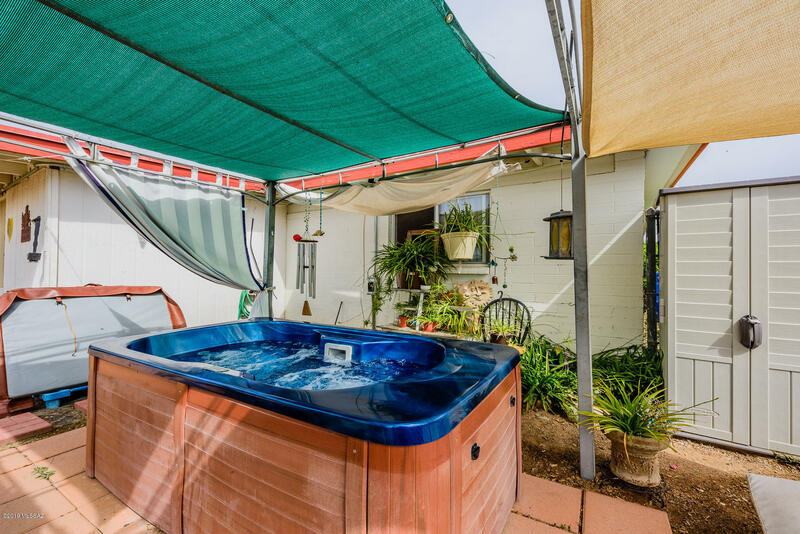 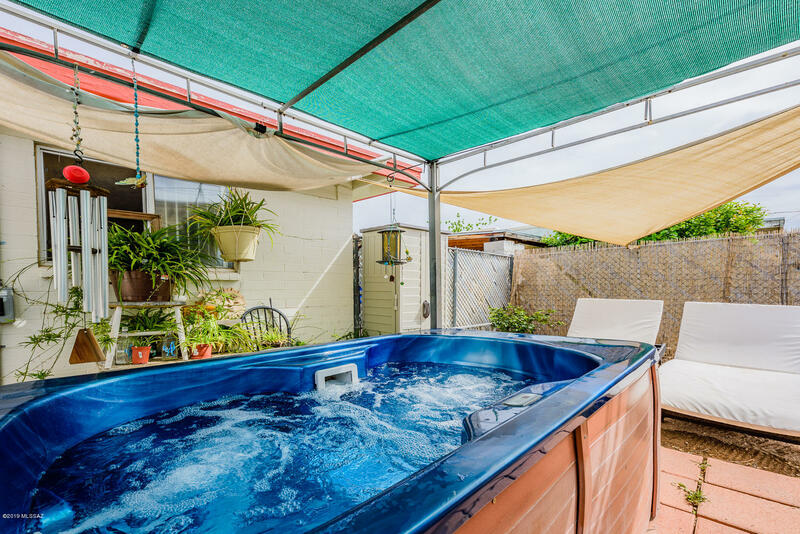 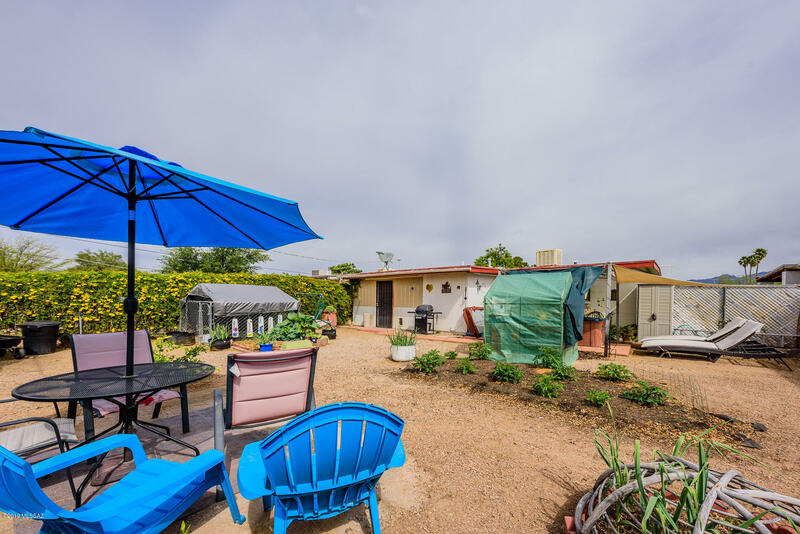 Nicely landscaped front & backyard with orange and lemon trees, The backyard has a beautiful garden, jacuzzi, green house and dog kennel, plus room for RV parking. 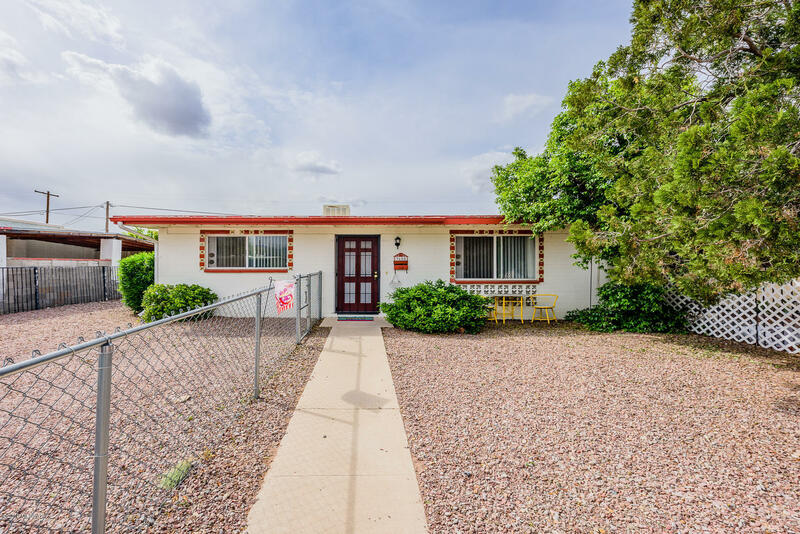 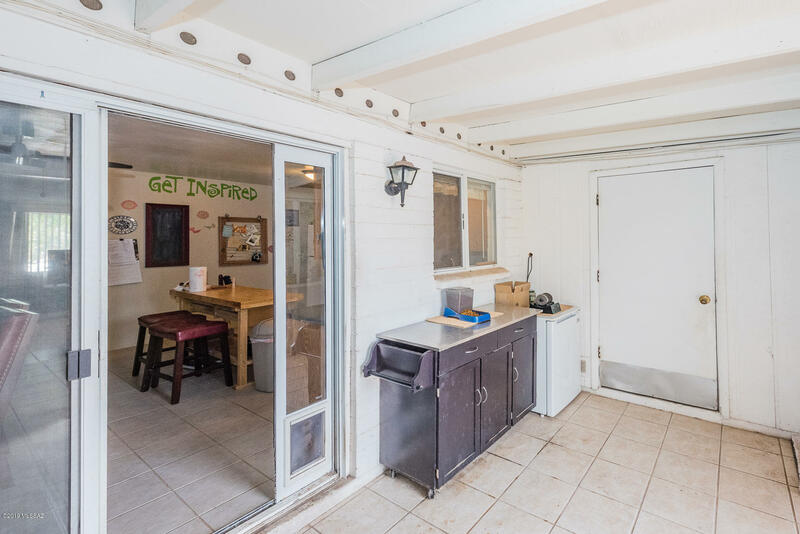 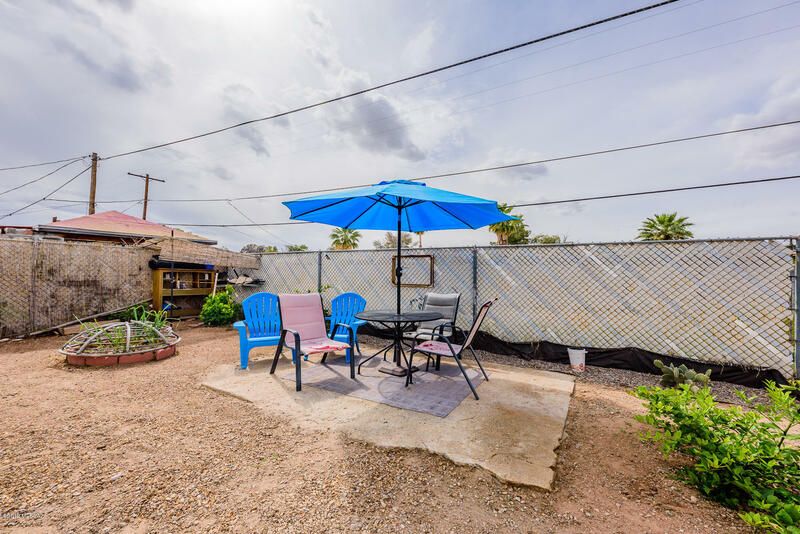 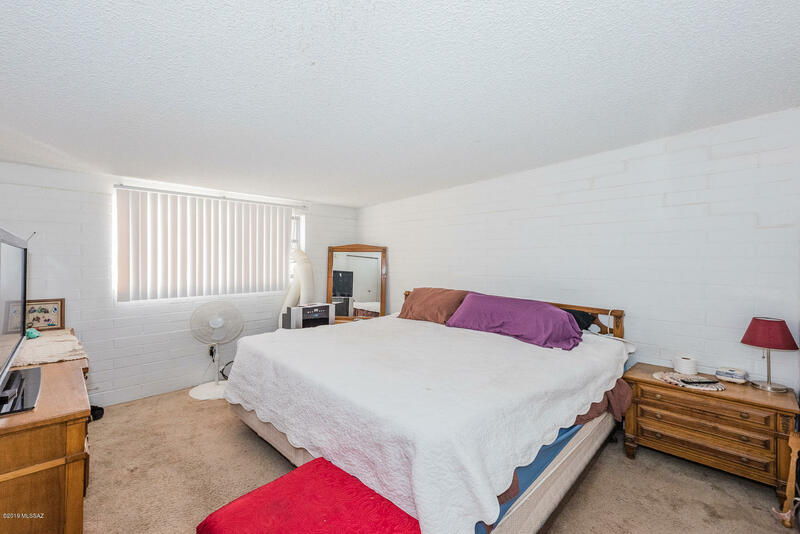 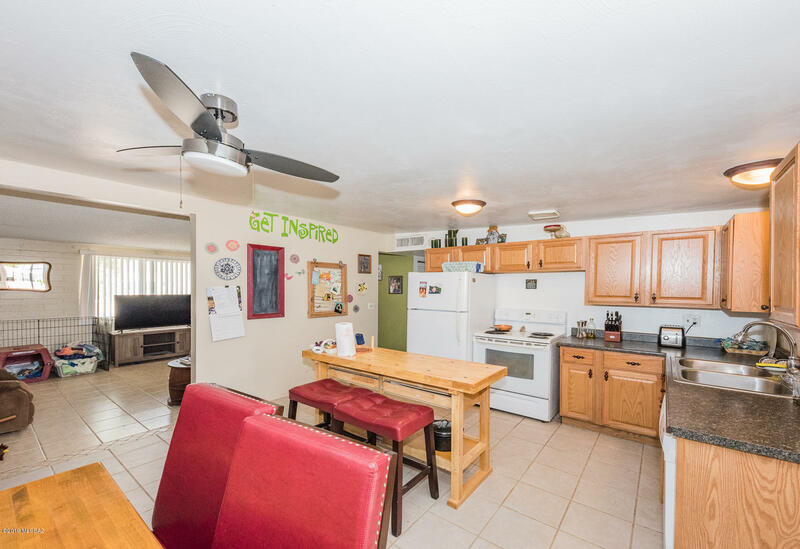 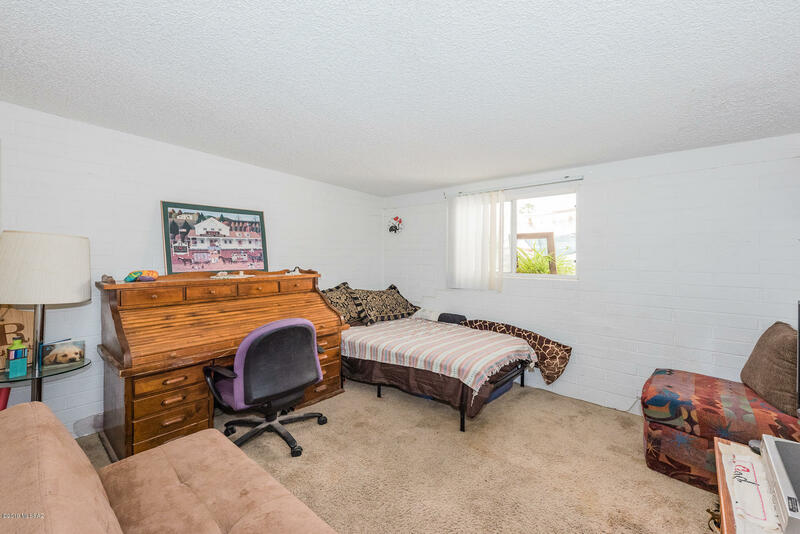 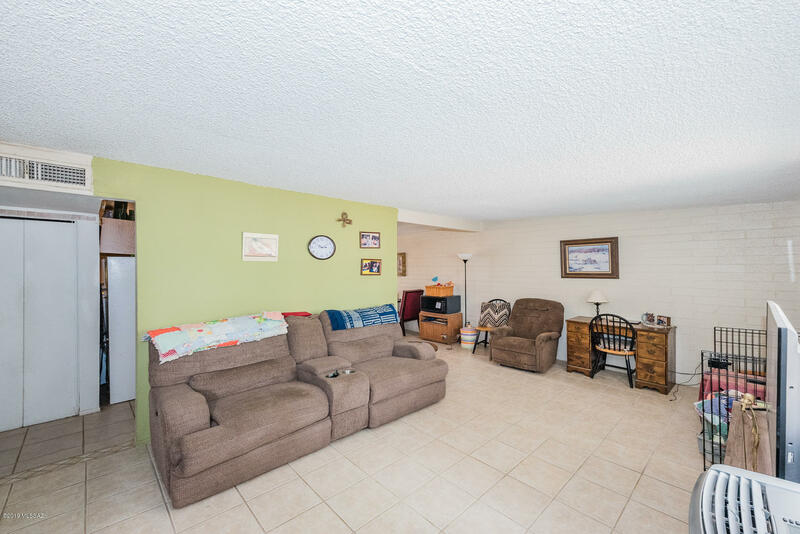 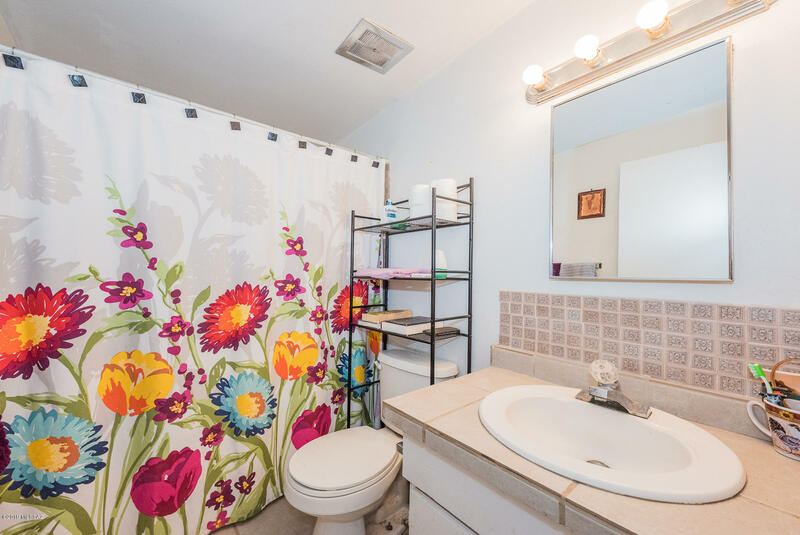 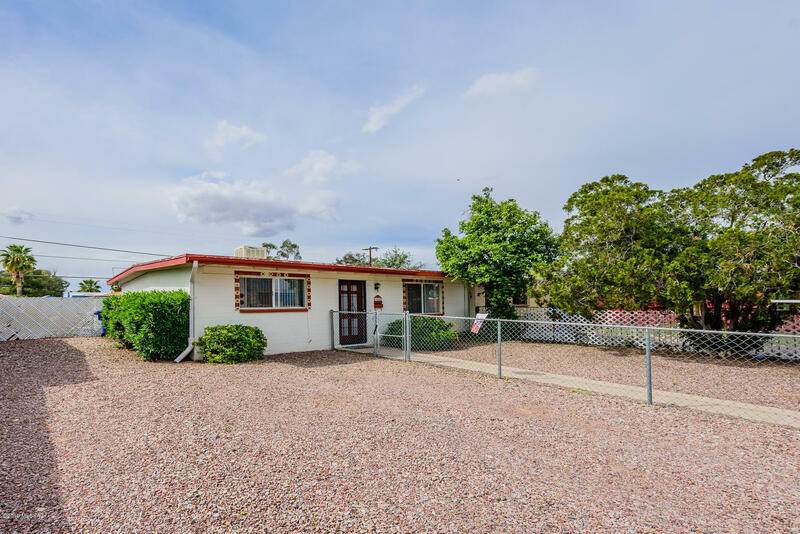 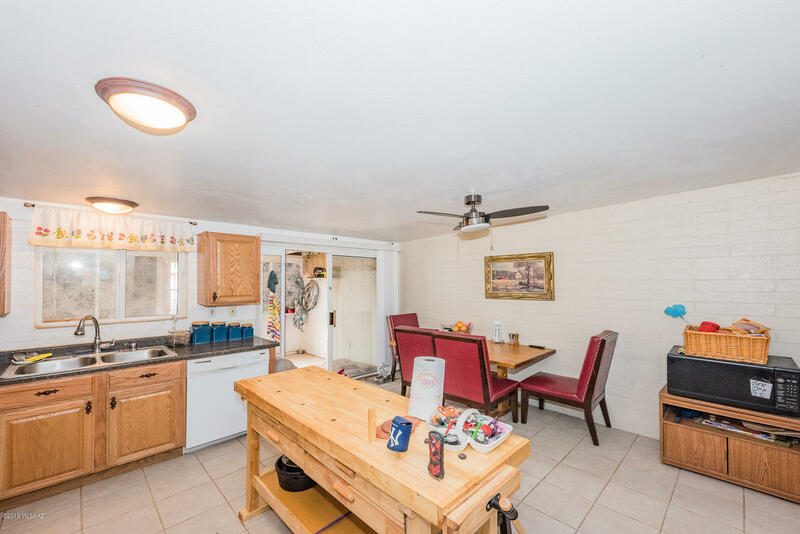 The property is close to freeway, Reid park/zoo, Randolph Golf Course, U of A baseball (Hi Corbett Field) entertainment, shopping and, dining,. 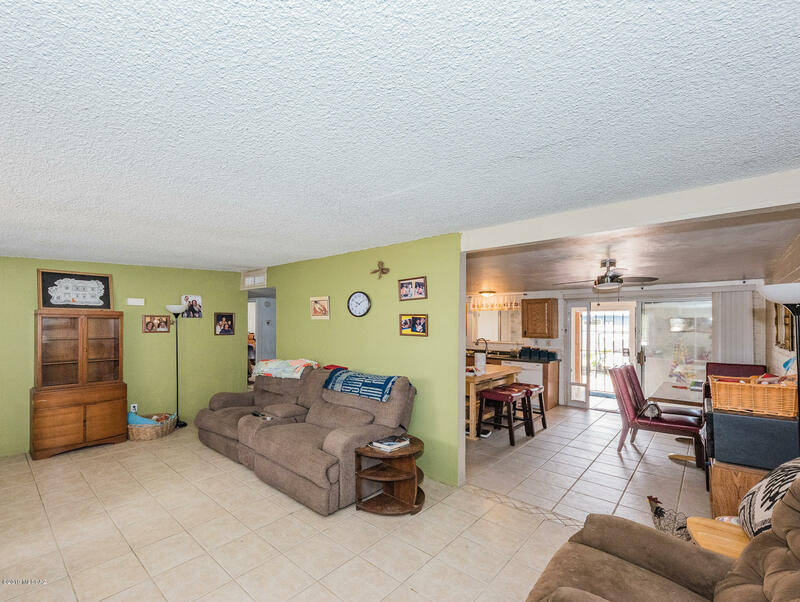 This home is full of possibilities for any family. 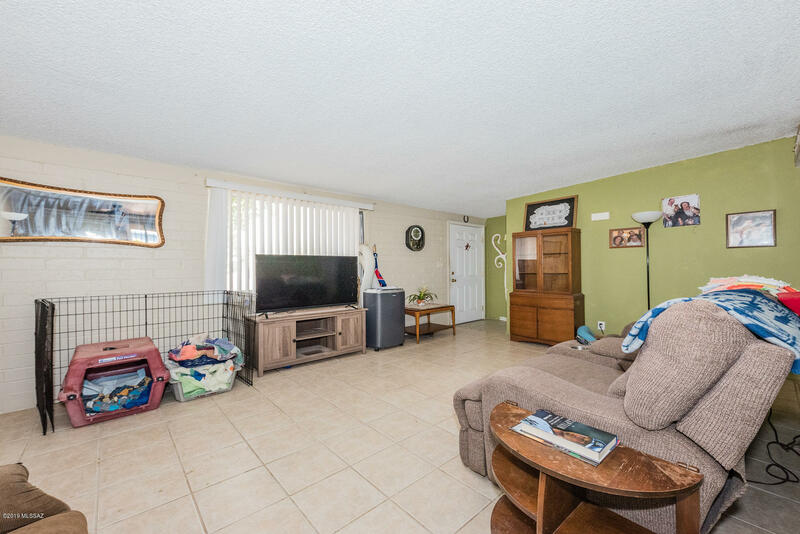 Well taken care of home sold as is.